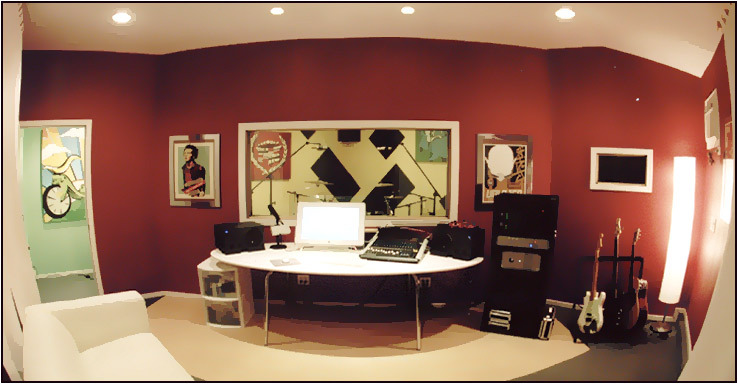 My name is Rozz Gallaher and I have a niche in real estate, which is finding or selling homes with music/recording studios. I have been able to create a database of hundreds of these homes all over Los Angeles in various price ranges to cater to all types of musicians and music professionals. Some are just homes with sound-proofed converted garages, while others are multi-million dollar estates with acoustically designed mixing rooms and sound booths. So, if you are considering purchasing a home with a studio or one that has the potential, I would love to help you find a property that meets the needs of you and your family. 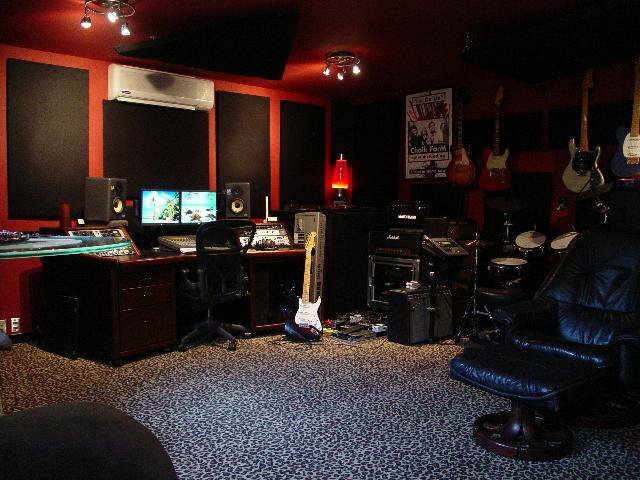 Or, if you own a property with a music studio and are considering selling your home I would like to talk to you about the unique ways I would market your home to get you top dollar in the quickest time possible. 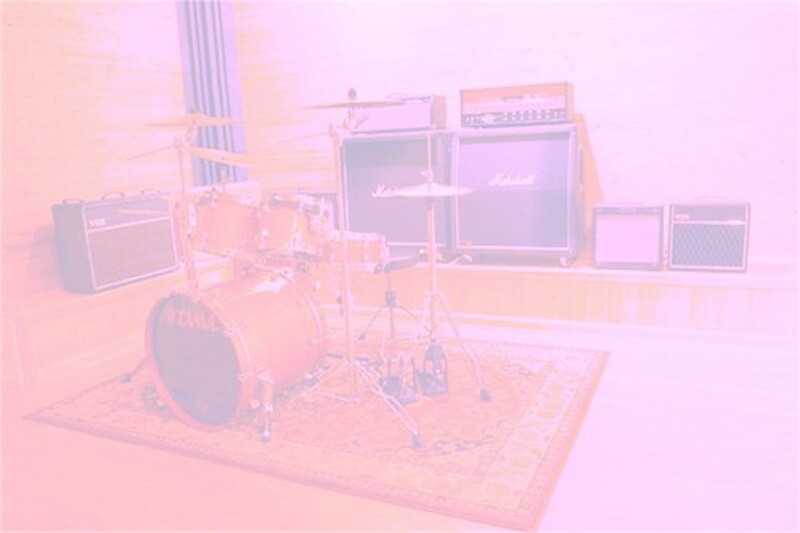 As a previous owner/operator of a music equipment cartage company for several years, it has afforded me a privileged knowledge of these properties, some that may not yet be available to the public. Being a musician myself, I know what it takes from a property and from ME to meet your needs. Some cities I service: Agoura Hills, Arleta, Bel Air, Beverly Hills, Beverly Hills Post Office, Brentwood, Burbank, Calabasas, Canoga Park, Canyon Country, Castaic, Chatsworth, Echo Park, Encino, Glendale, Granada Hills, Hancock Park, Hidden Hills, Hollywood, Hollywood Hills, La Canada Flintridge, La Crescenta, Lake Balboa, Lake Hollywood, Lakeview Terrace, Lake Los Angeles, Los Angeles, Los Feliz, Malibu, Marina Del Rey, Mission Hills, Mount Washington, Newhall, North Hills, North Hollywood, Northridge, Oak Park, Pacific Palisades, Pasadena, Pacoima, Panorama City, Playa Del Rey, Playa Vista, Porter Ranch, Quartz Hill, Reseda, San Fernando, Santa Clarita, Santa Monica, Saugus, Shadow Hills, Sherman Oaks, Simi Valley, Silverlake, Stevenson Ranch, Studio City, Sun Valley, Sunland, Sylmar, Tarzana, Thousand Oaks, Toluca Lake, Topanga, Tujunga, Universal City, Valencia, Valley Glen, Valley Village, Val Verde, Van Nuys, Venice, Westchester, Westridge, West Hills, West Hollywood, West Los Angeles, Westwood, Winnetka, Woodland Hills, SFV, SCV, Sedona, Az, Arizona, Nashville, Tn, Tennessee, New York, NY, Austin, TX, Texas. This website may reference real estate listing(s) held by a brokerage firm other than this agent/broker. The accuracy of all information regardless of source, including but not limited to square footages and lot sizes, is deemed reliable but is not guaranteed and should be independently verified through personal inspection by and/or with the appropriate professionals.